Junsu (XIA) has finished his 21 months of military service! 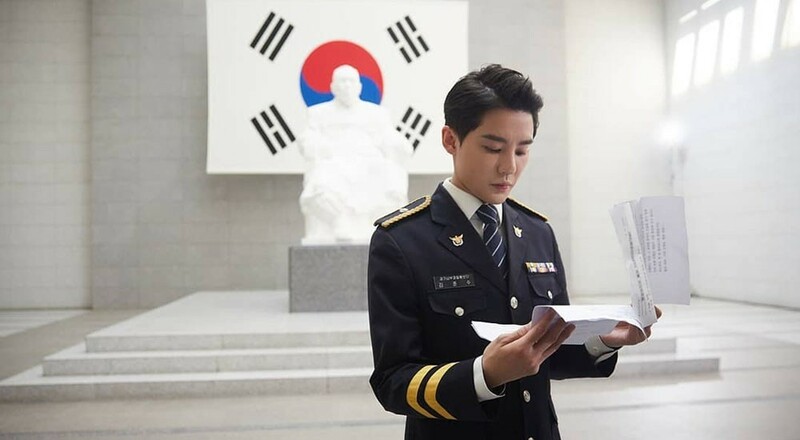 On November 4, the JYJ member took to his personal Instagram account to share images of him dressed in uniform as he is formally greeted by South Korean president Moon Jae In. Reflect upon his past two years of service, the idol captioned the image with: "President Moon Jae In. It will be a moment I will never forget in my entire life. I also want to express my sincere gratitude to all of those who served with me." Meanwhile, Junsu is set to officially be discharged on November 5. Yes yes yes yes!!!!! Junsu!!!!! Best voice in KPop far as I'm concerned :D Can't wait for his come-back!